ChemStudio touch shown with the Thin-Line Transilluminator on the integrated slide-out tray. 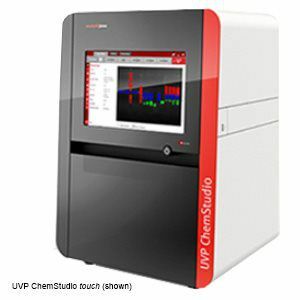 UVP ChemStudio touch is a stand-alone, touch screen automated system with a small footprint. UVP ChemStudio, is operated using an external computer, with the full package VisionWorks® Acquisition and Analysis Software. Choose from either the highest resolution 8.1 MP or the most sensitive 3.2 MP resolution system. Optimized f/0.95 lens optics for maximum light sensitivity and quick capture speeds in low-light or long exposure applications. Overhead white, red, green and blue LEDs included. Field upgradeable overhead NIR laser modules available for multiplex applications. Expanded wavelengths available from 400-800 nm wavelengths. Ergonomic features: a new Thin-Line Transilluminator with a 16.8 x 21cm maximum illuminated imaging, in a pull-out tray, automated emission filter wheel, and 13.3 inch integrated touch screen computer. Imagers include specialized customer service and technical support.  Dedicated application support teams are always available. Bioimaging specialists provide on-site demos, installation, technical service and upgrades. Imager is modular allowing the addition of accessories. High resolution and light sensitivity is achieved with an 8.1 megapixel camera and an f/0.95 lens for maximum light capture and quick exposure speeds. Light sensitivity is optimized with an f/0.95 lens, for quick capture in low-light and long exposure applications. The imagers are also available with an exceptionally sensitivity 3.2 megapixel camera. 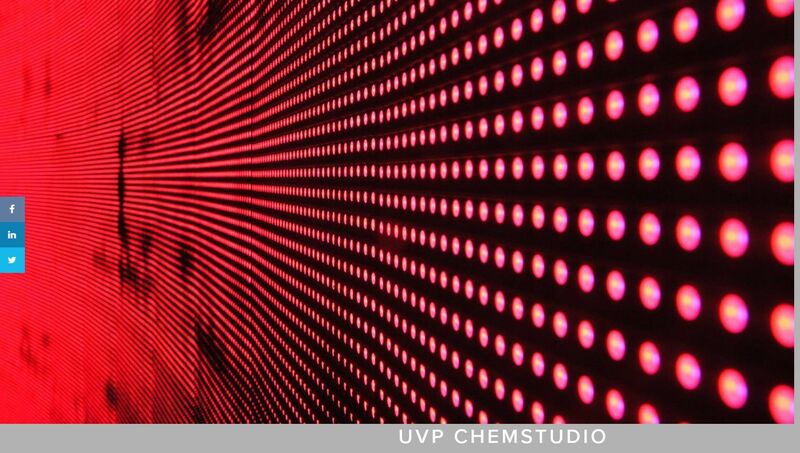 The UVP ChemStudio touch can be expanded to perform a wide range of applications with the addition of accessories and lighting filters. In addition to standard LEDS for overhead RGBW excitation, the system is designed for field upgrades to NIR laser modules for multiplex applications such as IR1 and IR2. Furthermore, UVP Visi-White™ LED Plates are easily plugged in, for methods such as Coomassie blue and Silver Stains. Finally you can use a UVP Visi-Blue™ Converter Plate for blue excitation applications, including GelGreen and SYBR Green (460-470nm). Imager is compatible with UVP eLITE Light Source for overhead excitation for 400-800nm wavelengths. This accessory uses a Xenon light engine technology, for uniform and high-intensity lighting, across the full range of Technicolor applications. The integrated 13.3 inch, wide touch-screen computer, allows clear visuals of faint bands and finer details of images. It makes multi-tasking is easier to perform on a wide screen, requiring multiple windows and files. The Computer support a large range of applications such as DNA gels, protein gels, blue/white gels, plants, colorimetric, and colony plates. In addition, imaging device can be utilized for chemiluminescent western blots, fluorescent western blots from 400 to 800 nm in UV, VIS and NIR. A software controlled five-position filter wheel, in a slide-out tray, allows for efficient and simple changeover, to various emission wavelengths. Optional UVP Visi-Blue™ LED Transilluminator is available. Transilluminator supports blue excitation applications like GelGreen® and SYBR® Green (460-470 nm). A blue LED transilluminator is a safe option for reducing the risk of DNA damage or photo-nicking. IQ/OQ (Installation and Operational Qualification) Documents and on-site support can be purchased. Overhead NIR Laser Modules available that allow for a range of multiplex lighting for IR1 and IR2.